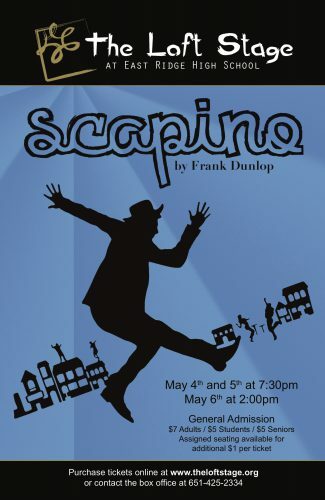 Tickets are now on sale for our spring play, Scapino!, through our trial ticketing system BookTix.com. 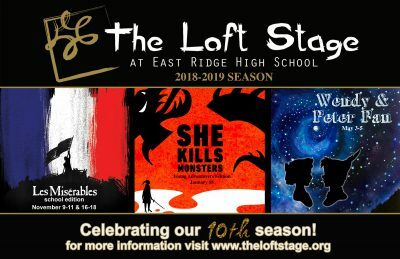 We are trying a hybrid seating option where much of the seating is still general admission ($5 for students/seniors and $7 for adults) but there is also a reserved seating section available ($6 for students/seniors and $8 for adults). Hard copy tickets may be picked up at the box office the day of the performance. There will still be tickets for sale at the door before each show. 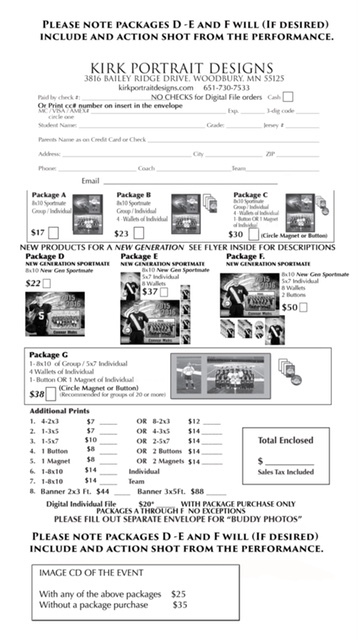 Please purchase by May 10th.